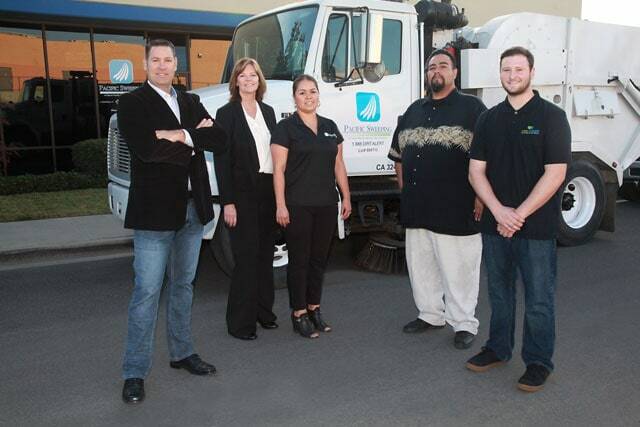 Pacific Sweeping offers street sweeping, parking lot sweeping and power washing to businesses, municipalities and property managers in San Diego County, Orange County, Riverside County and San Bernardino County. 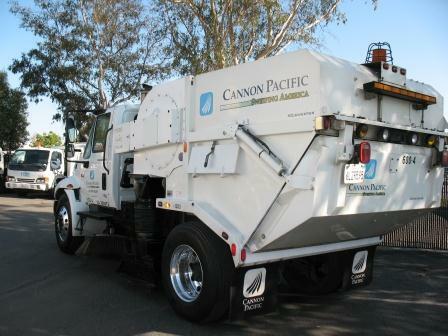 Our state-of-the-art, low-emission, CNG, Propane and Biodiesel powered smechanical and regenerative air sweepers are certified to meet all State and Federal EPA (Environmental Protection Agency) and NPDES (National Pollution Discharge Elimination System) compliance mandates. 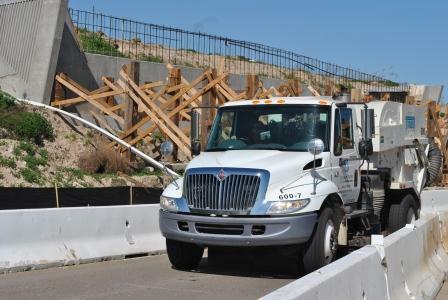 We are State of California SBE certified, a licensed California Contractor (# 884113), and proud members of the North American Power Sweeping Association (NAPSA). 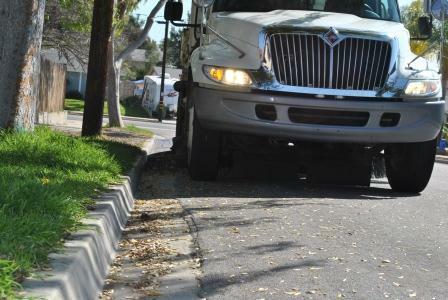 Our professionally trained operators are responsible for providing sweeping service to over 450,000 homes and more than one million satisfied residents, sweeping over 350,000 curb miles and preventing 25,000 tons of debris from reaching our storm drains helping to keep our beaches, waterways and oceans free of pollution.